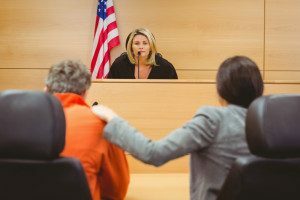 What is Pretrial Intervention in New Jersey? The Pretrial Intervention Program (PTI) provides first time defendants with opportunities for alternatives to prosecution. PTI offers early rehabilitative services, when these services can reasonably expect to deter future criminal behavior. A rehabilitative model provides a basis for this program that seeks to address root causes and conditions of criminal behavior. Additionally, the PTI program considers social, economic, and cultural factors of criminal behavior. What are the Benefits of PTI? If PTI is completed successfully, a defendant avoids the problem of a criminal records as there is no criminal conviction. Also, defendant can file for an expungement to remove any record of the original arrest as well. PTI allows for rehabilitative services to be provided soon after the offense. Acceptance into PTI can eliminate some costs of the formal court process. 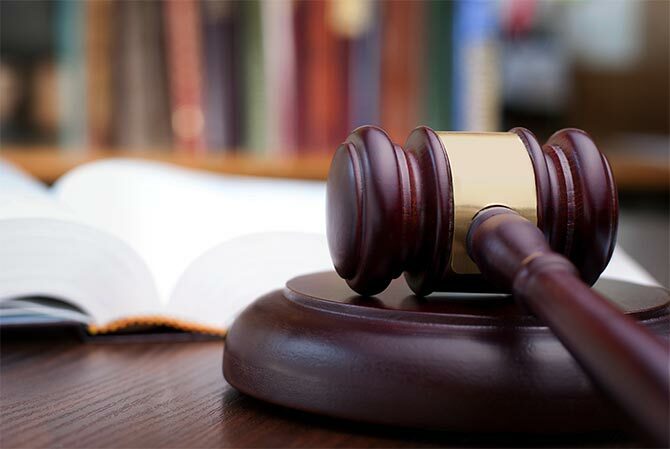 Defendants facing charges for minor violations that may result in a fine or suspended sentence or with ordinance or health code violations are general generally excluded. Call our office to schedule a free consultation to discuss your situation today! For more information check out the forms provided by the State of NJ.